How to Reheat Turkey Leftovers & Coupon Code! Thanksgiving is upon us. Just 3 more days until many of us pull up to the table, give thanks and fill up on lovely food. If your family is like mine, we have leftovers for days! Ever wonder how to reheat that turkey but keep it moist like it was just carved? I found this great tip on Pinterest that I thought I’d share. Check it out! Looking for a last minute side dish to bring to your Thanksgiving festivities? Our Holiday Entertaining Pinterest board is chock full of great ideas. 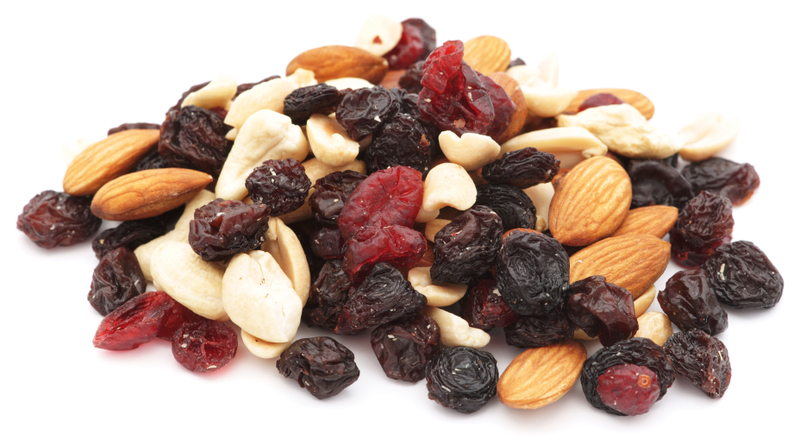 Shiloh Farms is running a Fruit & Nut Sale from today through midnight on the 27th. Be sure to stock up on your favorites! Use coupon code GONUTS25 at checkout.